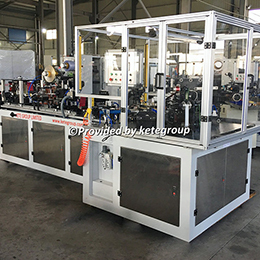 Automatic Non woven bag making machine E series are suitable to use on non woven fabrics to make flat bag (D-cut bag), rope-threading bag (shoes bag), soft-loop handle bag, Box bottom bag (square bottom bag), T-shirt bag etc. 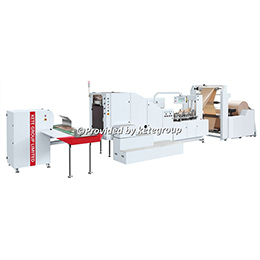 It is a high efficiently bag making line. 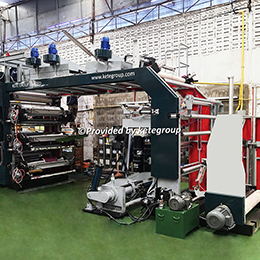 This non woven bag making machine uses ultrasonic sealing system and it suits for different thickness non woven fabrics material. This machine uses PLC touch Screen control system and it can be set on the computer. Material feeding by servo motor and with EPC system. It has length control system and customer can set on the computer. 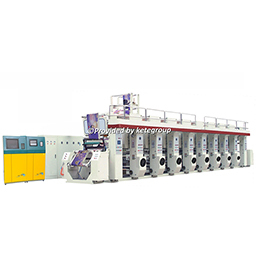 It has automatic counting system; customer can set on the computer. It consists of sealing knife temperature control system; customer can set on the computer. It has photo senor checking system, when lost tracking machine stop automatic. 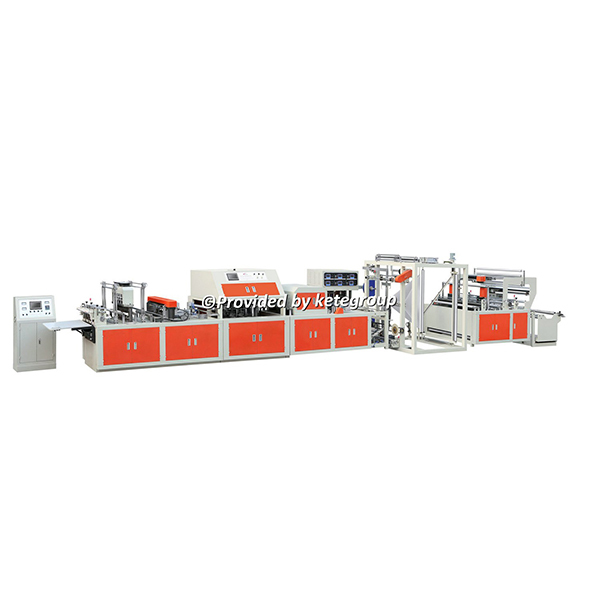 It has automatic flat bag hole punching system and auto soft-loop handle attached system. We can provide many type different design of sealing knife.